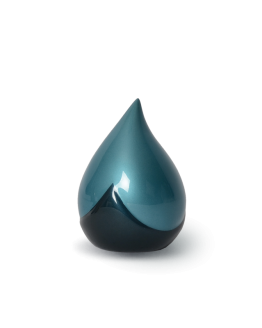 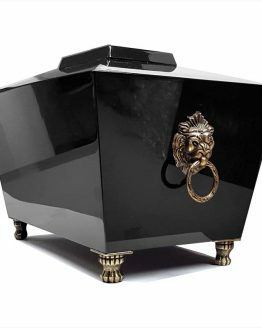 A Ceramic Heart in Black is our finest artistic urn. 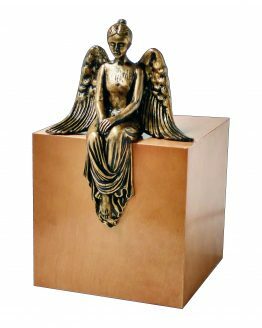 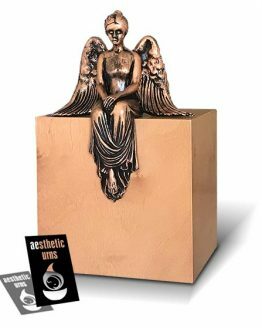 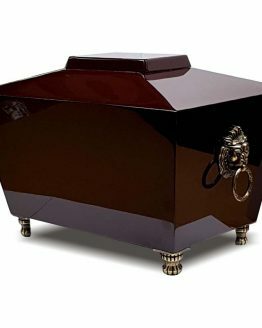 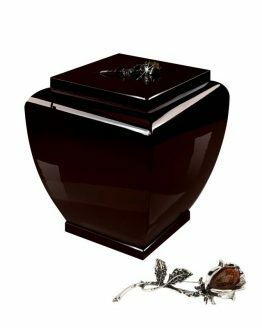 With a heart at the centre of this stunning design, this unique funeral urn for ashes symbolises enduring love and is the perfect way to pay tribute to your loved one. 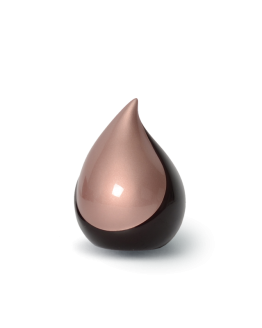 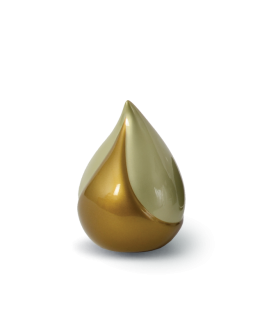 Hand-crafted in ceramic to the highest standard, the high gloss finish is touched with flashes of iridescence, complemented by the golden heart. 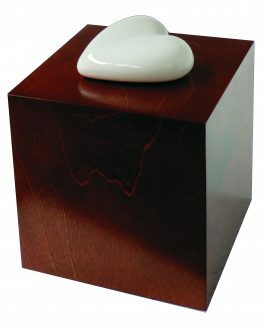 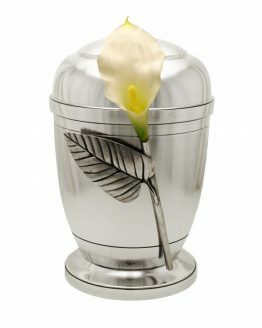 This artistic urn will complement any setting and looks beautiful in both natural and candlelight. 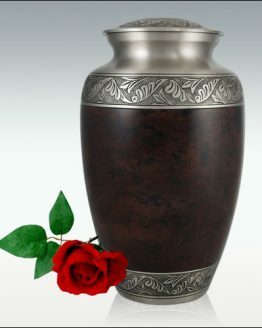 This urn is suitable for the remains of one adult. 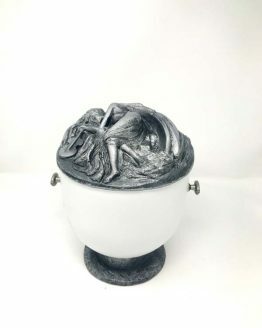 This Unique Urn comes with tube of Glue to seal the bottom and beautiful Bag. 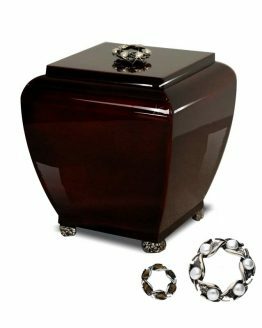 Please visit our shop for more products or look up our latest products at home page.